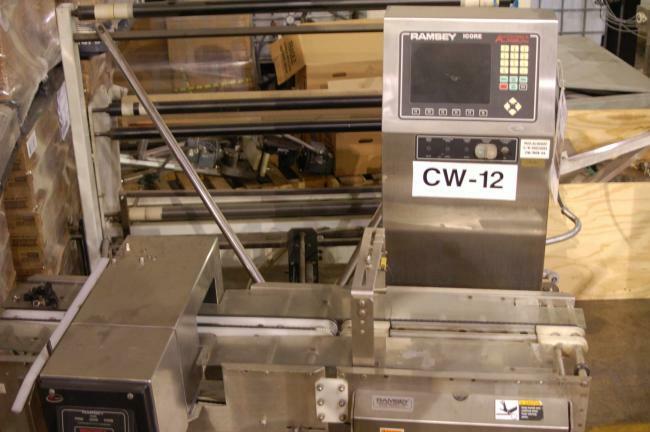 Used Icore Ramsey Checkweigher machinery for sale! Used Icore Ramsey Checkweigher machinery for sale! Our used Ramsey Icore checkweigher machinery are refurbished and ready to go for easy installation. We are your used Icore checkweigher experts. Used Icore Ramsey Auto Check 9000 Plus check weigher with Scout Metal Detector for sale.